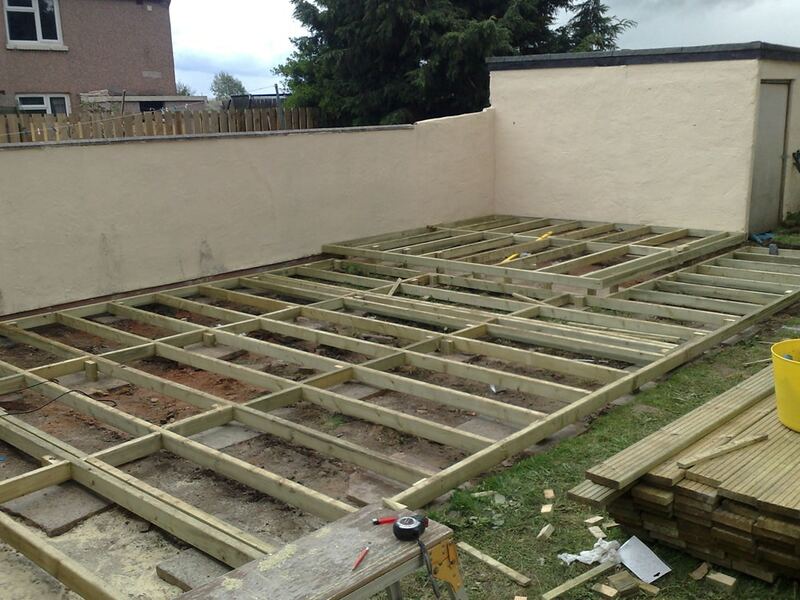 Kevco construction are leading building company that also specialises in outdoor construction and landscaping services. 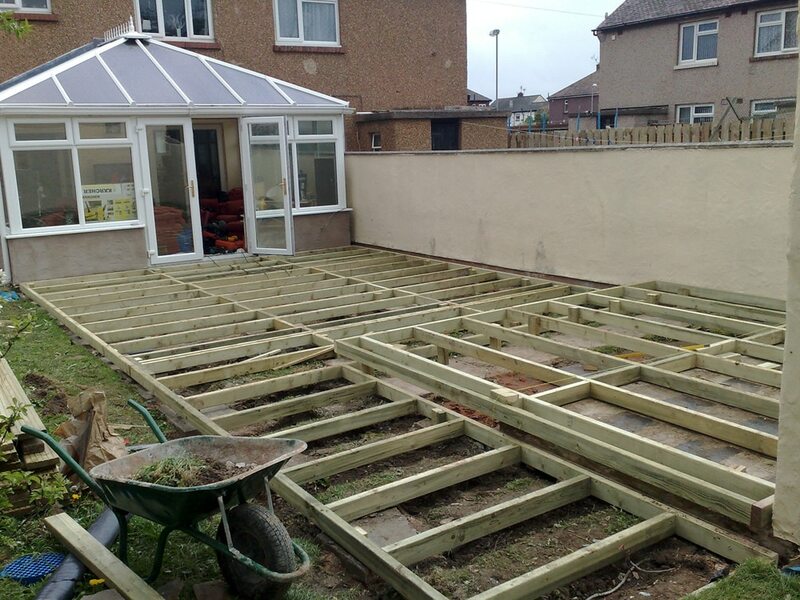 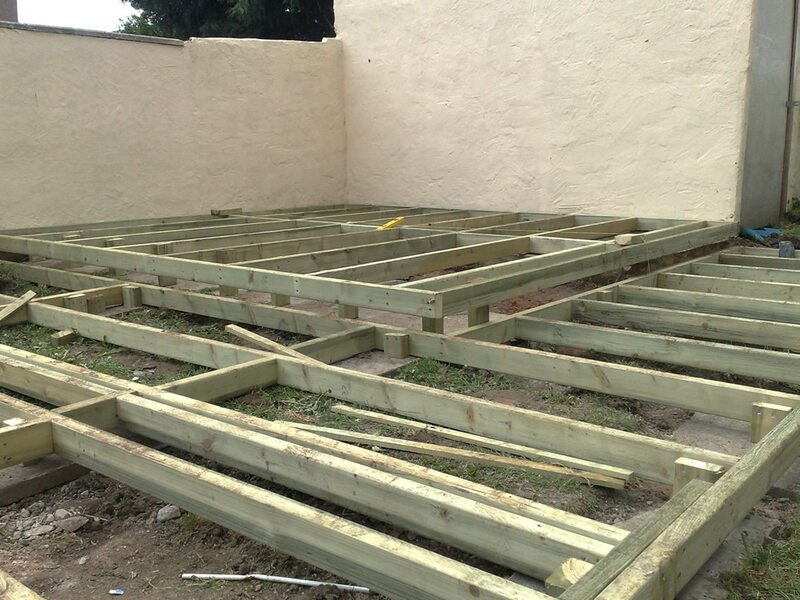 Our expert joiners install garden decking for home and for commercial customers. 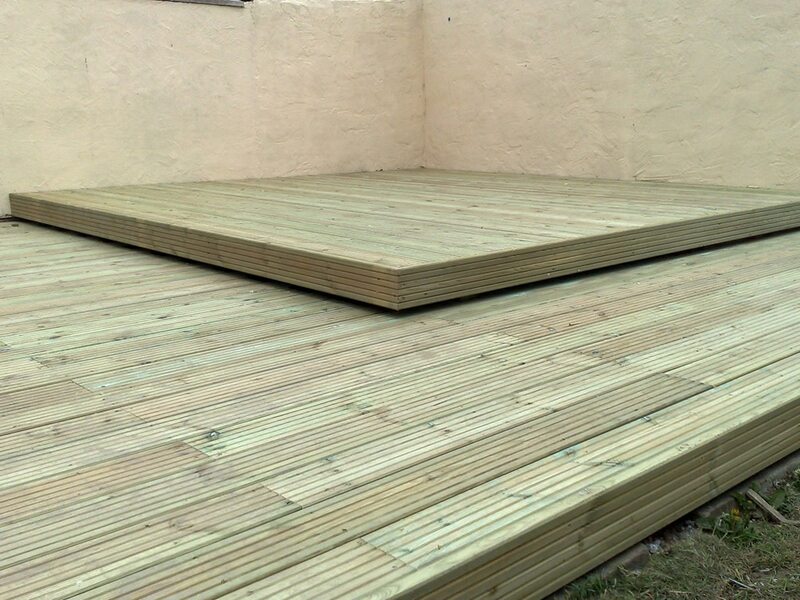 From design through to installation we can help with product choice and offer a variety of options from full wooden decking to hybrid composite decking. 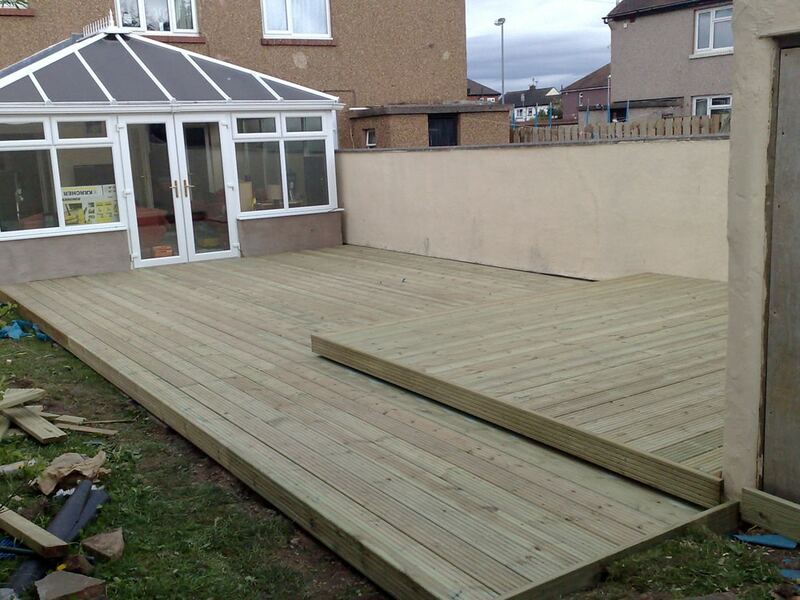 We also install a variety of balustrade types including modern high strength glazing balustrades. 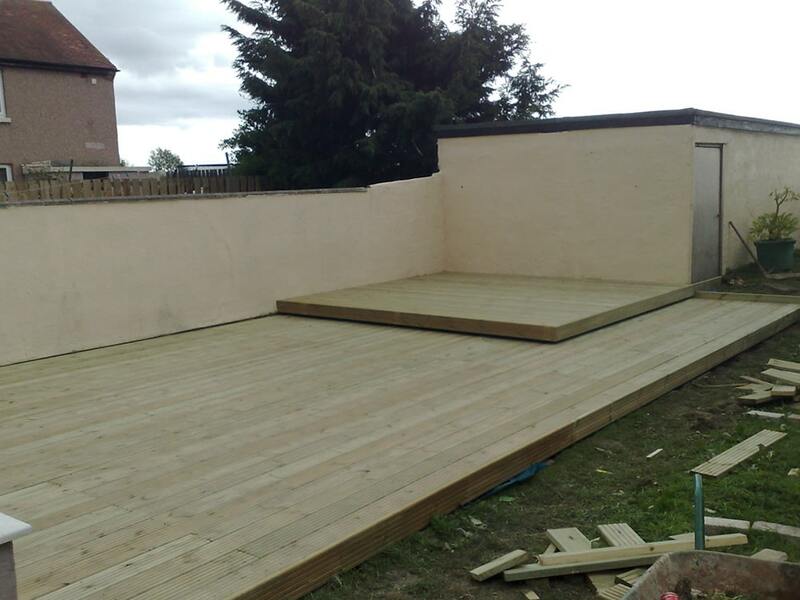 If you are interested in our Decking Services and would like a no obligation quotation, or if you would like any advice on your project, please don’t hesitate to contact us.